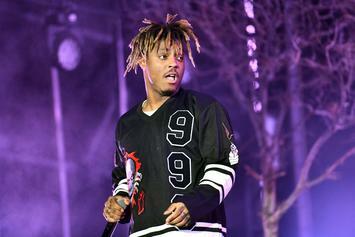 Juice WRLD is the next big star. Here are some of his tracks that you need to hear. 10 different flavors from the Mr. 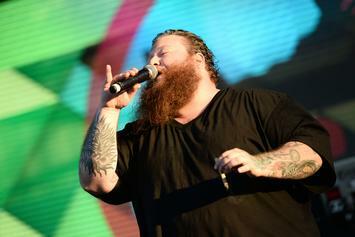 Wonderful rapper Action Bronson. 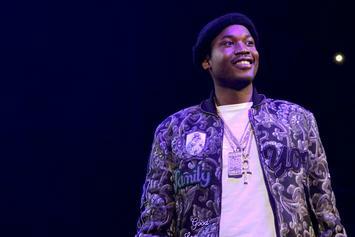 Revisit Philidelphia's battle tested street solider Meek Mill's captivating body of work. 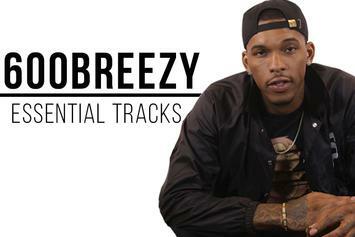 600Breezy runs through some of his essential tracks and how they helped build his career.